Your stylist for all events and more! 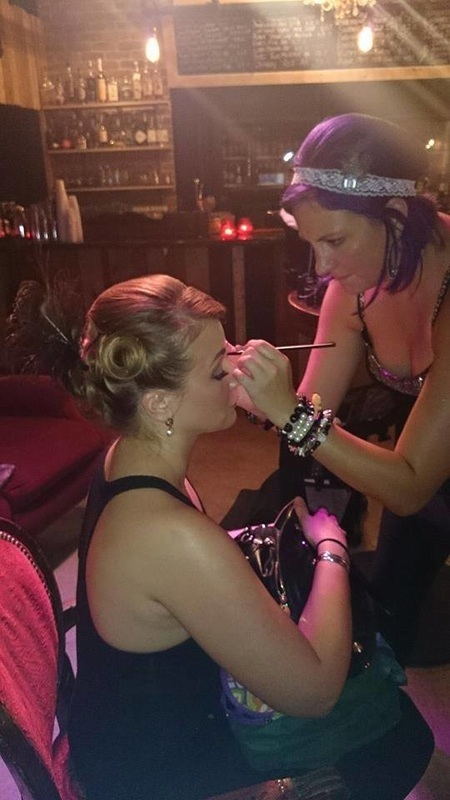 Jen's career began at the age of 19, where she started her own freelance makeup service in the Philadelphia area. While she attended Rowan University to study the arts, she kept her passion alive and started doing hair on the side as well. 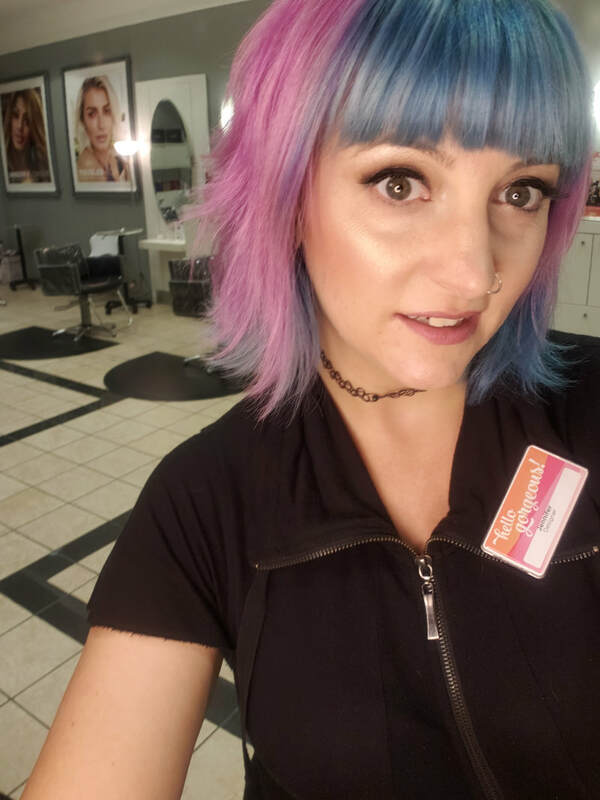 With her strong color theory background and artistic hand, she decided after graduating with a BFA to pursue Cosmetology at Rizzieri Aveda Cosmetology School in South Jersey. Jen is at The Salon at Ulta Beauty. Her work has been published many times, online and on tv and in print. She is also on IMDB for a short film called Being Transgressive, and has been active doing fashion shows and calendar shoots for Stoked Entertainment. Jen works with such brands as Smashbox, LORAC, OCC Cosmetics, IT Cosmetics, Urban Decay, Stila Cosmetics, Motives Cosmetics, NYX, and Makeup Forever. Her companies of choice for hair design are Redken and Paul Mitchell Systems, styles all hair types, and has a passion for haircoloring and weddings. Check out this amazing video from one of my favorite projects! Big thanks to Stoked Ent, Jon Ciotti, and Jypsea Local swimwear for the opportunity!